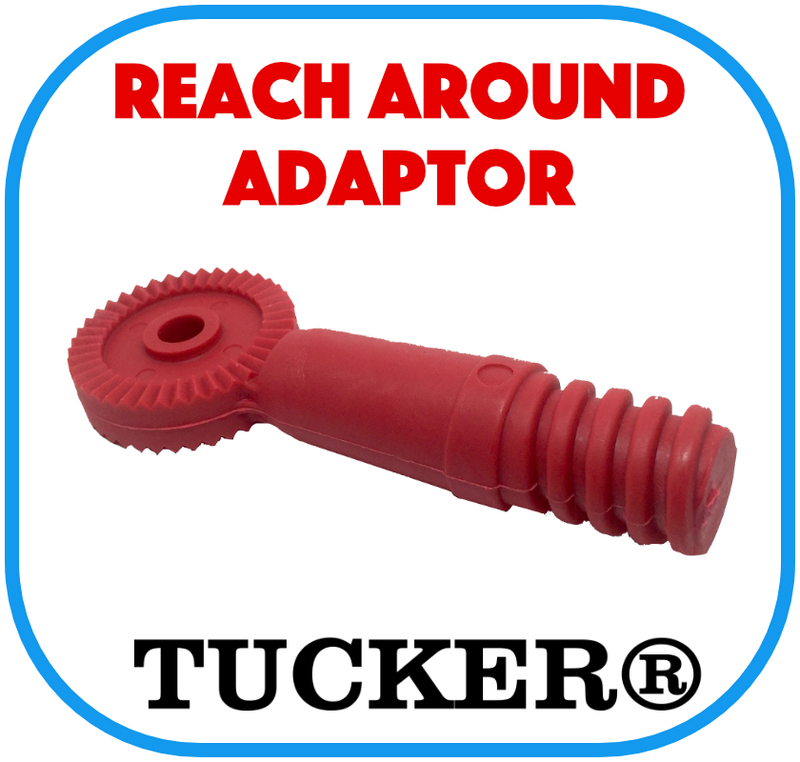 The red male acme threaded tip, or REACH/AROUND as it was named back in 2010 has been helping window cleaners add accessories to their water-fed poles for years. The male thread will accept many different accessories such as cone tips, doodlebugs, squeegees, bronze wool pads, etc. To install simply dis-assemble your current plastic adjustable gooseneck and insert this red piece in between the 2 halves. 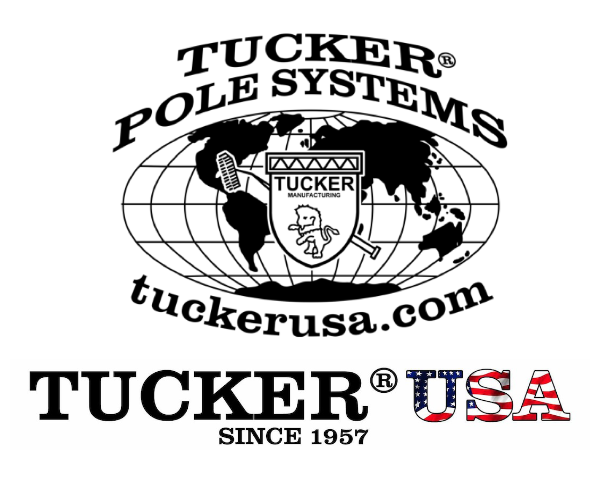 You will need a longer bolt than the one currently in your gooseneck and we do supply one but due to so many different bolts being utilized in goosenecks today you may need a longer one.